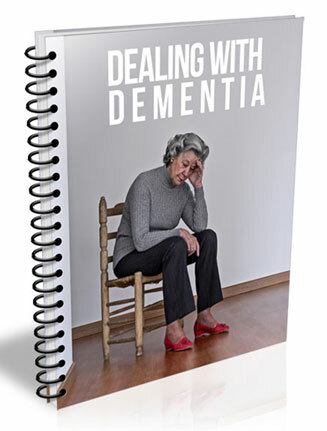 Dealing With Dementia PLR Report comes with private label rights and easy to edit format to change all you want and add your name as the author. It’s a fact of life, no putting it off, we all get old and well, things start to happen, and dementia is one of those issues people suffer from as they get older. 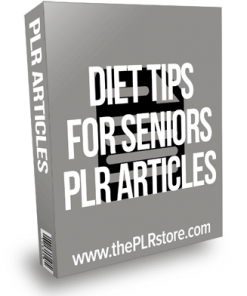 Here is a report you can use to build a list or generate leads for the huge senior market. I am sure I don’t have to tell you how many products and services you could promote to this niche. When people hear the word dementia, they almost instantly think of Alzheimer’s. 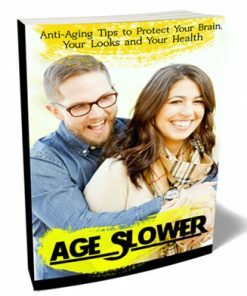 However, there are several different types of dementia. Knowing the difference means knowing what to expect, and getting the right treatment when available. Here are the most common types of dementia apart from Alzheimer’s. 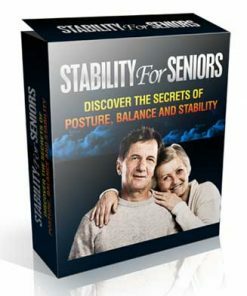 You will also be getting a brand new eCover we created from scratch just for this product. You won’t find it anywhere but here, so grab your copy right now to get ahead of the competition. We also included the PSD for the new cover in both flat and 3D, so you can brand or change it as you wish. Package also comes with ready to use 3D covers in 5 different sizes, so you’ll have one to fit just about anywhere you need.